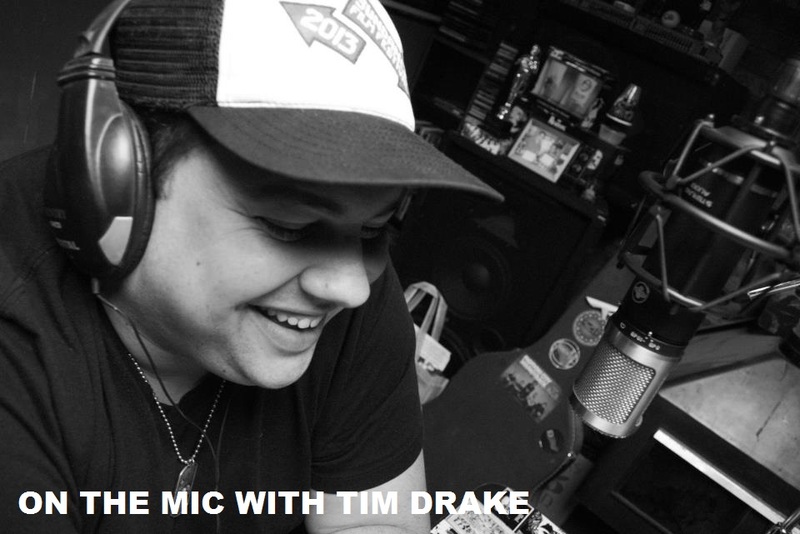 In this new episode of On the Mic I sat down with comedic actor, Jim O'Heir! Jim is best known for his role as Jerry on the hit NBC show 'Parks and Rec'. Jim and I talked about how he started his career in theatre, traveling the world and visiting Monte Carlo, what it takes to navigate a career in the television and film industry, the final season of 'Parks and Rec' and so much more. 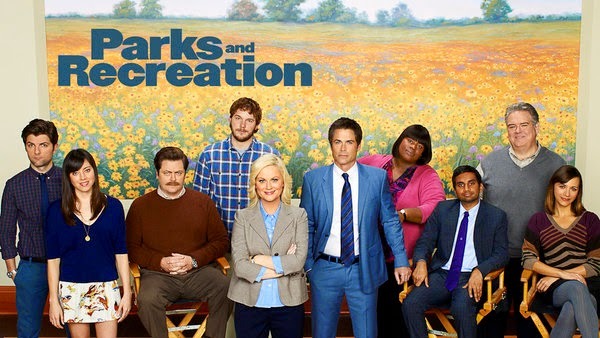 Jim and the cast of Parks and Rec. 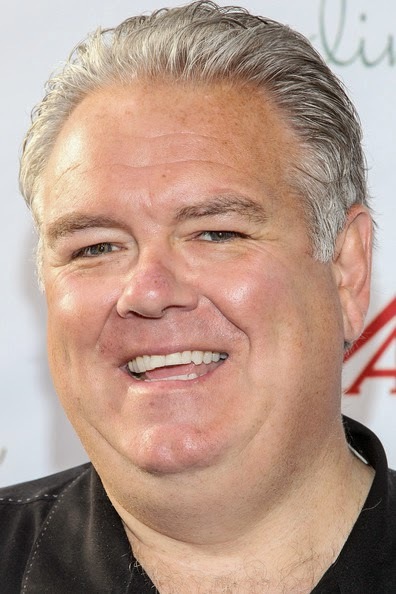 A huge Thanks to Jim O'Heir for taking the time out of his busy schedule to talk with me. It was great to get to know him and learn a little about what makes him such a great actor. 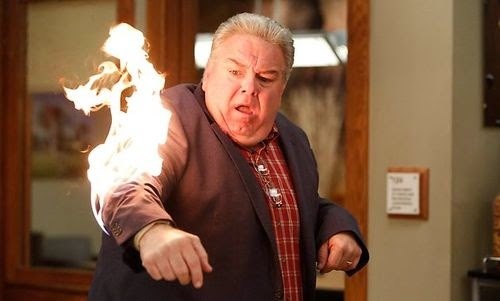 If you haven't been watching Parks and Rec, or seen Jim's other work, you are missing out on a phenomenal and hilarious actor. A funny side note to this episode, if you listen closely you can hear one of my cats meowing in the background looking for the other cat. I usually don't let them in the studio while we record, but they were sleeping when we started so I didn't think it would hurt. One of them also decided to jump into a box mid episode. So listen for the random meows and cats faintly in the background here and there. 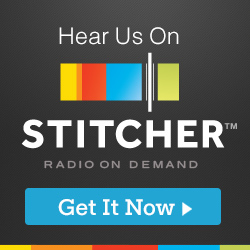 Enjoy this episode and start following Jim on Twitter! Thanks again, Jim!